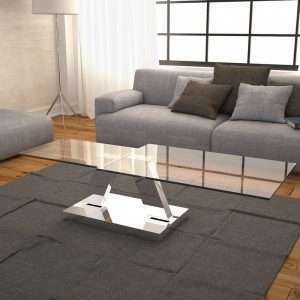 Are you looking for durable and well-designed coffee tables for your living room? 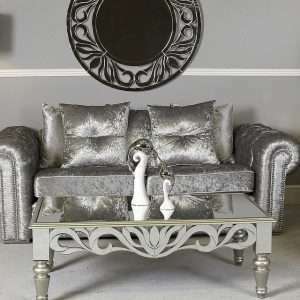 Furniture Chelsea features a unique selection of coffee tables that add a touch of style and sophistication to your existing décor. Unique and stylish, our coffee tables are made with finest quality materials by expert craftsmanship. 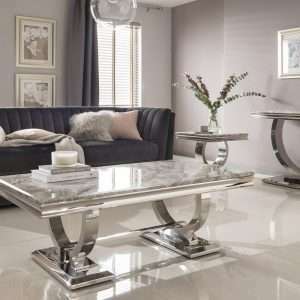 These coffee tables are perfect for living rooms and offices but they can also be placed wherever you would like to see them. 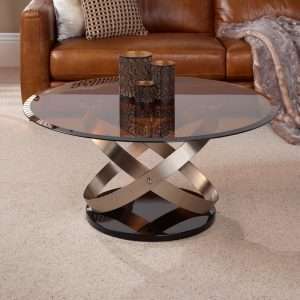 Available in a wide range of styles, shapes sizes and colours, our coffee tables will surely add a dash of elegance to any interior. Whether your taste is minimalist, modern, traditional or farmhouse chic, we have a coffee table that will blend nicely into your living space. Some of our coffee tables come with built-in storage like drawers, so you can store your desired items easily.